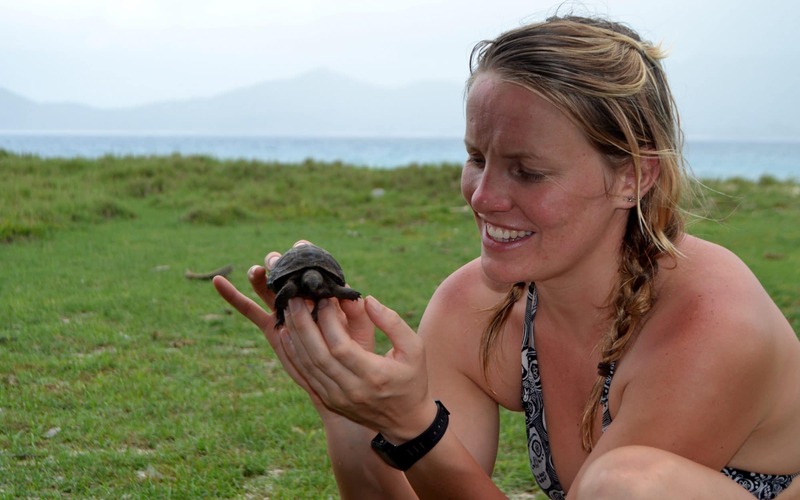 After graduating in Marine Geography in 2009 I followed my childhood dreams, and managed to work within conservation sector in the some amazing locations around the world. I have been lucky enough to travel extensively but always in the back of my mind is ‘North Devon’ and all its beauty. Then I became an Offshore Hydro graphic surveyor based back In North Devon. I am now training to become a teacher. Since being back I made a commitment to myself to do as much as I can to put something back into the marine environment more locally, hence my work for SAS and voluntary project officer position at the North Devon AONB and Biosphere reserve. I am an avid surfer, lover of the marine environment and all things outdoors makes me passionate about the need to protect and preserve this fragile resource. It brings a deep fulfillment to so many people’s lives and I want to do my bit to help ensure the generations after us, experience it to.